The iPad has completely replaced all aspects of my note taking procedures, during lectures and seminars. I find it effortless to type notes at the speed that the lectures are being delivered. 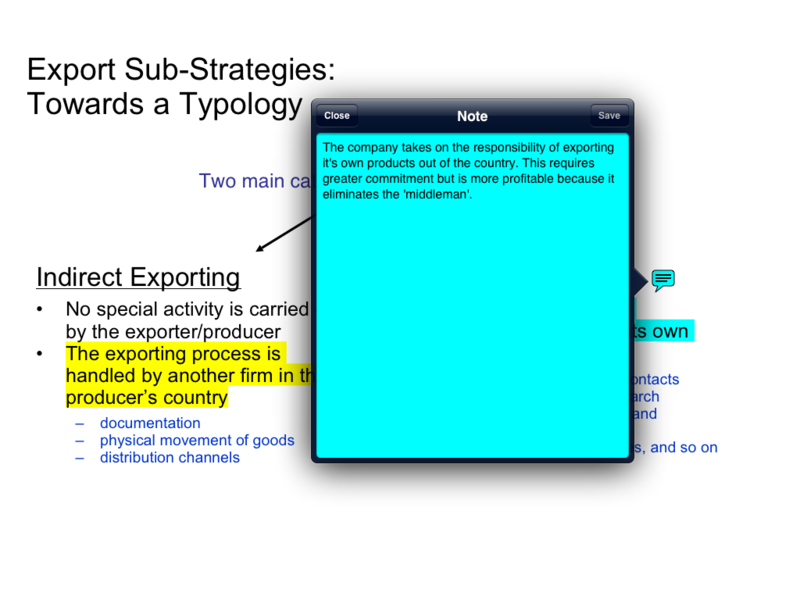 Currently I am using 2 apps for taking notes – to begin with I type up my notes using the built-in Notes application which is included on the iPad. I then copy and paste this into Quickoffice and save it in the folder relating to the module. I use this process because all the notes that are taken in ‘Notes’ are automatically saved as you write them, while as in ‘Quickoffice’ you have to close the document in order to save it. To save a word document you must click the close function and the select from the following options: Don’t save, save as, save, and close (in this order). The ‘don’t save’ function comes first, which is a bit of a surprise really because it is very easy to click don’t save since it is at the top of the list; this will mean you have closed your document and lost your work. If you do save the document it will still close after doing so (however you will have the saved file). Therefore when saving a word document the only way you can do it is by closing the document. If you want to back your data every 10 minutes, you have to close the document every 10 minutes and reopen it. If you are cautious about losing your work the only way around this is to save the document as a PDF every 10 minutes and then save the work as a word document once finished. This way if you accidentally click ‘don’t save’, you will have the PDF. It would still be much quicker if they had a save function built into the word document. Unfortunately this is not for me. I have tried to do so and failed to be as productive as I was by just taking the notes directly onto the ‘Notes’ app. I have heard a few people mention that this works well for them, however after trying, i was very disappointed with my productiveness. I have stopped taking notes entirely on any form of paper handout. However I still collect the paper handouts just for reference, on a regular basis. In some circumstances I have avoided collecting them but I find this habit quite hard to break because I do find it easier to have access to paper handouts in comparison to electronic ones. For word documents I tend to email them to myself and then download them onto my laptop. The annotated photos were uploaded onto Dropbox and then accessed on the laptop to be sent over. I haven’t worked out a way of uploading word documents from Quickoffice onto Dropbox (I am not sure this is even possible). EDIT: Yes it is, will upload a simple tutorial soon! For my assignments I used the iPad around 70% of the time. There were a few issues that made it difficult to use the iPad alone; however it proved to be very useful. The 400 word assignments were a walk in the park on the iPad. 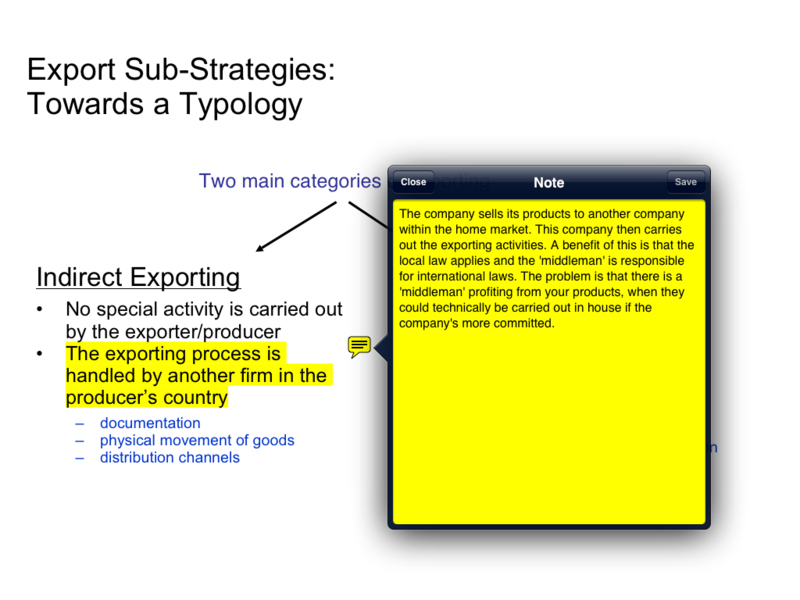 I read the case study and made a few notes on the iPad and then completed the assignment using the notes. The only problem was that I could not upload my 400 word blog onto the website through the iPad. I had to use my laptop for this. The 1000 word midterm assignment was more difficult to do solely on the iPad. I carried out 100% of the research using the tablet and I downloaded all the research as PDFs onto ‘iBooks’ (included as standard). The problem I encountered was writing the assignment while looking through the PDFs I downloaded. Usually I prefer to have them side by side instead of having to switch between a word document and PDF constantly. For this reason on this assignment I used the iPad for research and I used the laptop to write it. I did however take a few notes on the iPad while I was in university, if an idea came to my head. In conclusion I definitely can say that the iPad has increased my productivity and has allowed me to use my spare time more efficiently. However I am still yet to find a solution that will allow me to use the iPad when writing assignments that require research. 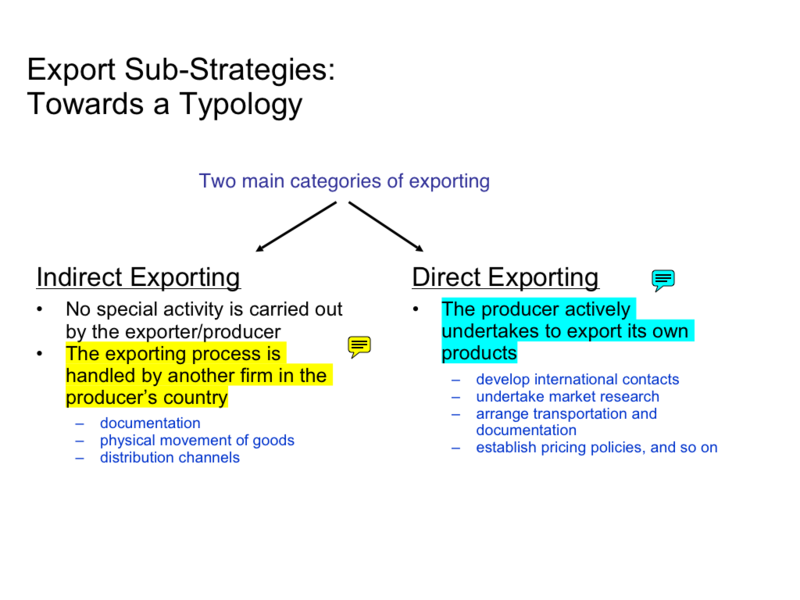 In terms of note taking, I don’t see myself being able to annotate PDFs as effectively as I can take standard notes in a word document format. Half Swiss-Italian and half English; Born in Switzerland, raised in the Yorkshire region of England, I am somewhat of a hybrid (or a mutt). I hold an MSc in International Business from the University of Leeds and have a keen interest in stocks and shares, property and foreign exchange markets. My day job involves working for a multinational energy company as a market intelligence analyst. Outside of this I spend a lot of time reading about investing (mainly stocks and shares now) and researching company information - something I am very passionate about. Aside from the reading I have also been playing guitar for about 8 years and play in an Brit-Rock style band (although I prefer heavy rock/metal music). Finally, I also keep fit through Thai Boxing. Thanks Stefano for bringing the issue as to how to upload a Quick Office document onto your Dropbox account. I have just found a way to do it and I ill post a quick tutorial on this blog!